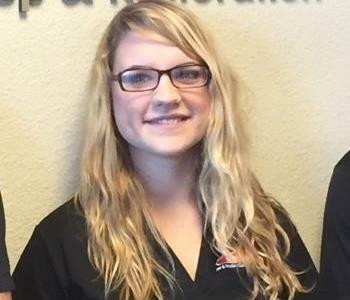 Desiree Harston is the Marketing Representative at SERVPRO of Wichita Falls. 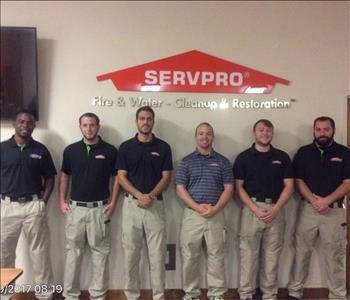 She has been with SERVPRO for 3 years, and is certified as a Water Removal Technician through the Institute of Inspection Cleaning and Restoration Certification (IICRC) and is also OSHA certified. 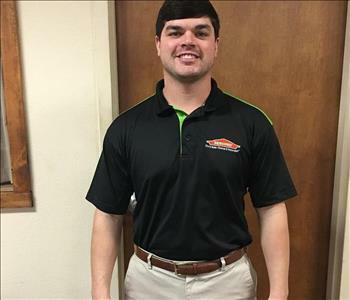 Tyler Watts is SERVPRO of Wichita Falls' newest Sales Representative. 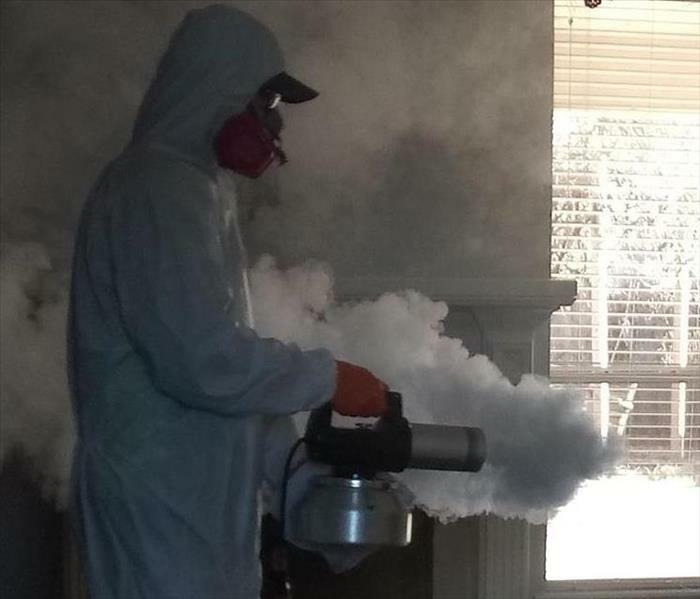 He has several years experience in Sales.